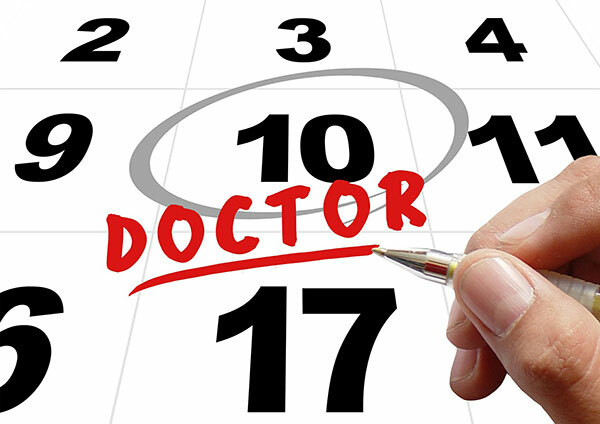 There are many benefits when it comes to same day appointments for any patient. Being seen quickly ensures that you are able to have your particular problem or condition diagnosed, treated and addressed so that you can get back to health very quickly. When dealing with the doctors, nurses and medical staff at Steamboat Medical, you receive top of the line care even for urgent medical problems. At Steamboat Medical, we are available from urgent care 7 days a week. Walk in patients are welcome and we are happy to accommodate those who call in advance as well. Please do not hesitate to call or come in for your urgent medical needs.